Is the Tiguan or the Escape the Better Crossover SUV? 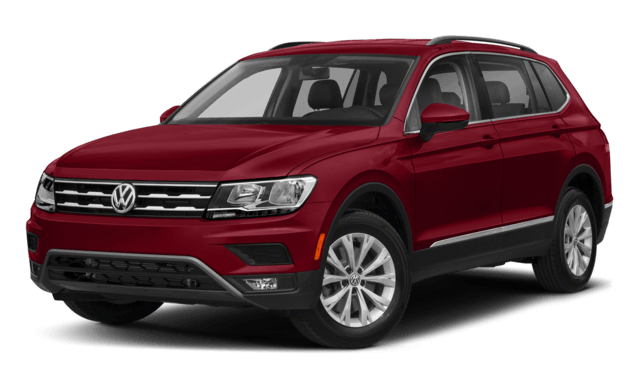 In this 2018 Volkswagen Tiguan vs. 2018 Ford Escape comparison, you can discover the many advantages of choosing the Tiguan Volkswagen SUV, including standard power, passenger capacity, and more. Performance: Even in the base trim VW Tiguan 2.0T S, you’ll enjoy more passing power throughout Evanston, IL. It reaches 184 hp, but the Ford Escape S only manages 168 hp. Passenger Capacity: If you’re in the market for an SUV that can carry up to 7 passengers throughout Chicago, the Tiguan is the smarter choice. 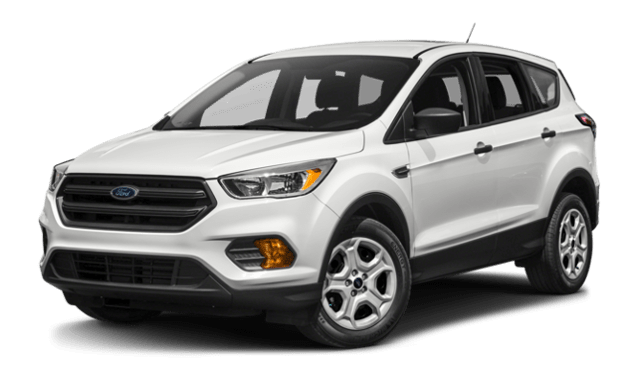 The Ford Escape can only hold 5. Interior Features: In the Tiguan S VW SUV, you’ll find exclusive standard features like a 6-way adjustable passenger seat and a 40/20/40 folding rear seat. Neither are standard in the Escape. Escape vs. Tiguan Reviews: The Car Connection praises the Tiguan for its “spacious interior,” but dings the Ford Escape for its “busy, space-robbing dash.” For a small SUV with big interior room, pick the Tiguan. Schedule a test drive at Jennings Volkswagen to experience our new Volkswagen Tiguan inventory in person.